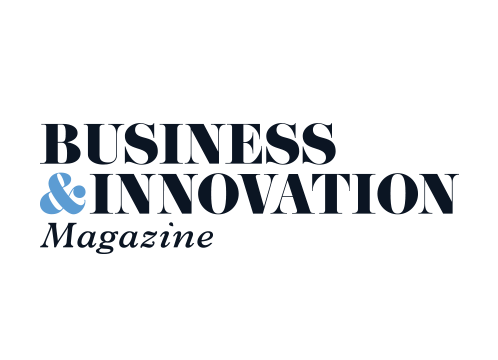 The Business & Innovation Magazine, launched in May 2017 and is a regional bi-monthly business publication, covering Gloucestershire, Oxfordshire, Worcestershire, Warwickshire and North Wiltshire. Targeting a huge B2B, corporate and commercial audience, it is an essential source for business and industry news. We are the designers behind the magazine itself, and NK Media wanted us to create a website which matched the high-quality design of the magazine. Our brief was to design a website with room for growth and expansion, to accommodate the magazine's ever-growing success. The website needed to be informative and modern to set them apart from competitors and provide them with a stronger online presence. 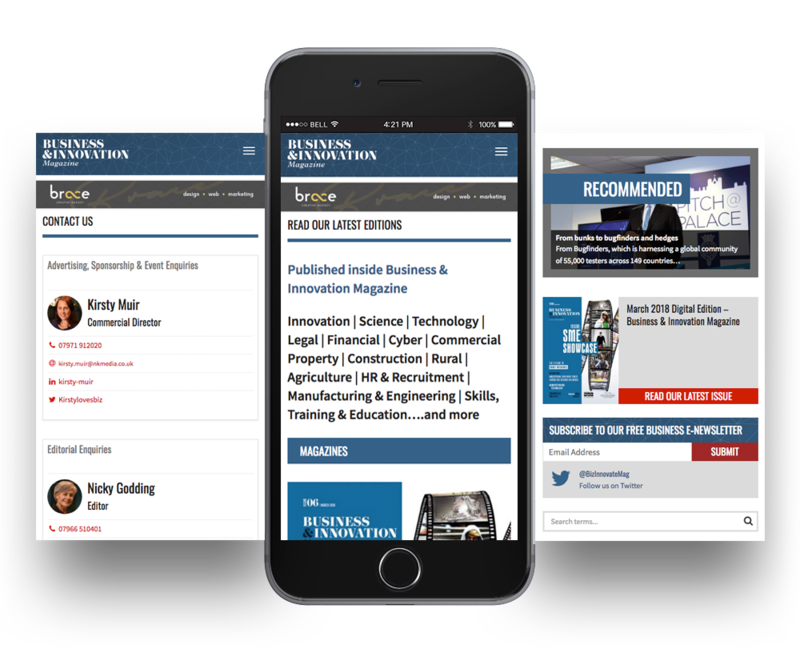 Like the magazine, the website needed to cover regional business news, topics and sector updates, and national business news through a regional perspective. This website features an entirely bespoke design and custom development. 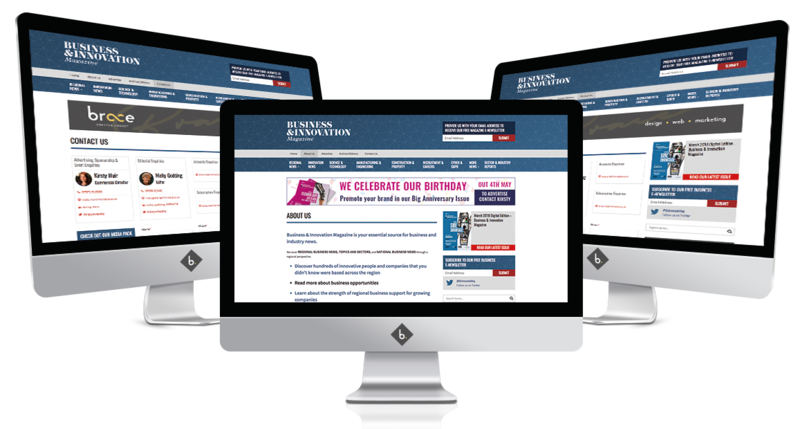 We designed a modern website for Business & Innovation Magazine which puts the business headlines at the focal point. 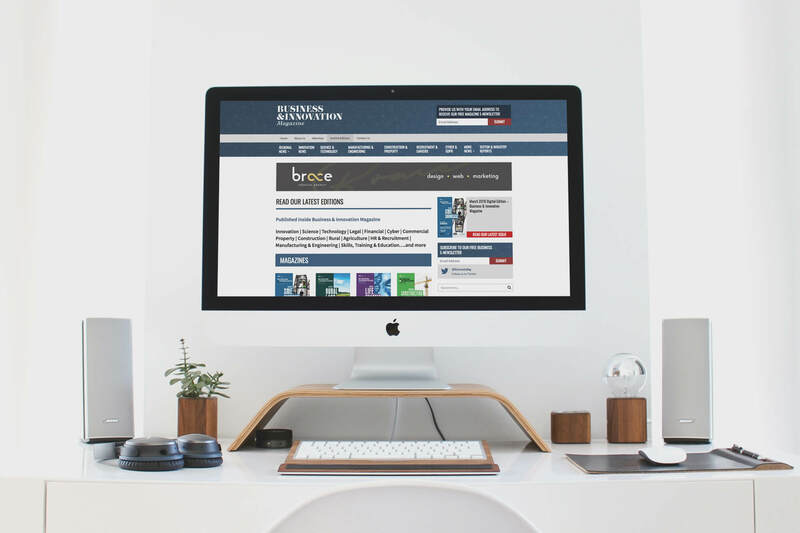 The website provides a wealth of informative articles with easy navigation allowing readers access to the latest industry news and online publications. The content management system behind the website ensures a user friendly interface allowing the latest stories to be added quickly to the relevant categories. Bespoke functionality for advertising space throughout the site has been designed by our developers, so this website not only shares business news, it helps generate business across our country.